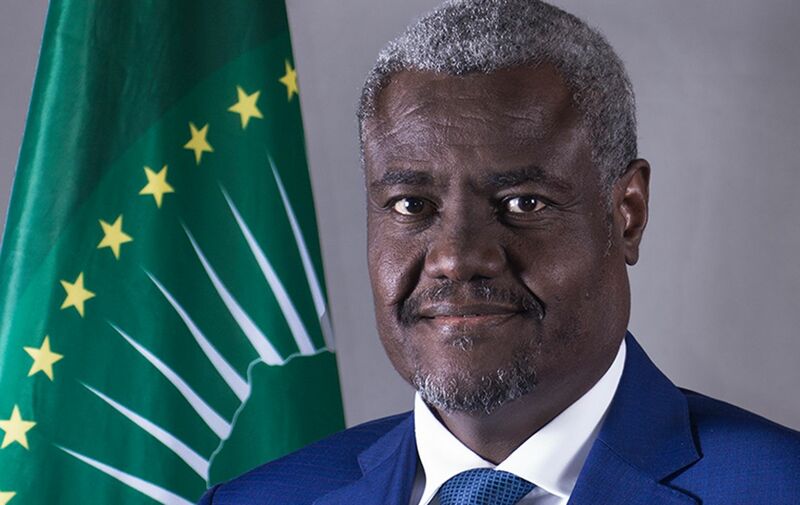 Addis Ababa, 20 March 2019: The Chairperson of the African Union Commission, Moussa Faki Mahamat, yesterday received the Permanent Representative of the Republic of Malawi to the African Union, Ambassador Mhimango Edward Chirwa. The Ambassador briefed the Chairperson on the scope of the disaster in Malawi, adding that it was unprecedented and beyond his country’s capacity to respond. Cyclone Idai has also affected Mozambique and Zimbabwe, with more than 2 million people impacted in the three countries. It has displaced hundreds of thousands of people, destroyed vast areas, cut off communications and made roads impassable for first responders. In support of response efforts being made by the governments of the affected countries and the (Southern African Development Community) SADC secretariat, the Chairperson announced an immediate support of USD 350,000 to the three countries, with Mozambique, the hardest hit of the 3 countries, to receive $150,000 from emergency AU funds. The Chairperson also approved for the immediate dispatch of a high level assessment mission to be led by the Permanent Representative Committee’s (PRC) Sub-Committee on Refugees, Returnees and IDPs to assess the situation firsthand and express solidarity with the Governments and peoples of the three affected countries. The Commission will redouble its advocacy efforts, to encourage both member states and partners to generously contribute to the ongoing efforts. The Chairperson of the Commission reiterates the African Union solidarity with the Governments and the people of the affected countries. He thanks the neighboring countries and partners that have already rendered assistance to the three countries, and calls on all African Union member states and the larger international community to urgently step up their support in order to effectively address the immediate response challenges at hand.